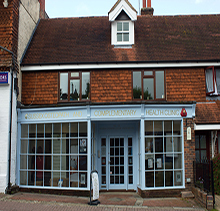 Understanding the treatments we offer here at the clinic is really important to make sure you choose the right one for you, and to make sure you get the very best result from your treatment. We will take as much time as you need when you come to see us to explain what each of the treatments offers, and how it can help you. In the meantime, to help you with your own research as well, this section includes a library of articles that explain the treatments in depth, and just what they can offer, and a section of videos where you can see just what the various treatments are, and some great tips on just what's involved. If you can't find what you're looking for here, please don't hesitate to give us a call, we're always happy to answer your questions.